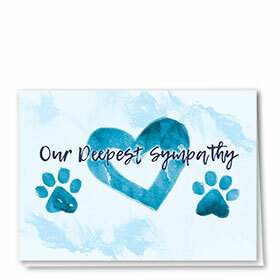 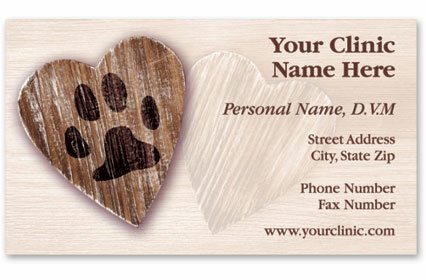 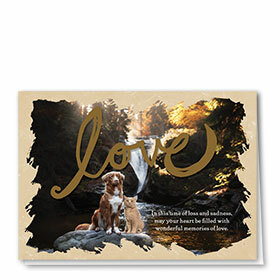 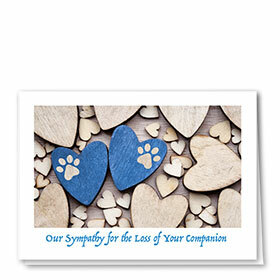 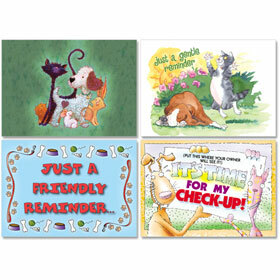 Find a grand selection here of beautiful, full-color pet loss cards that are simply perfect for every animal clinic. 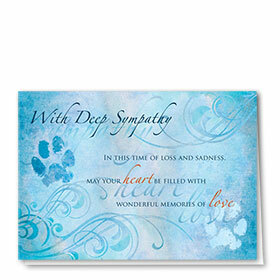 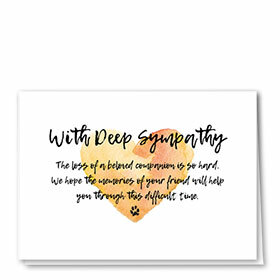 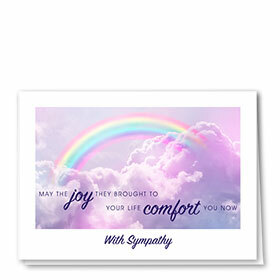 Send one of these special greetings to your clients and show how much you share in their sorrow. 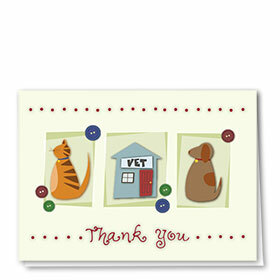 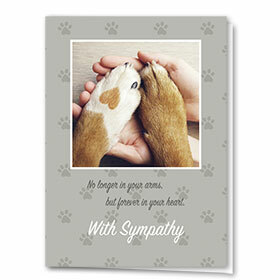 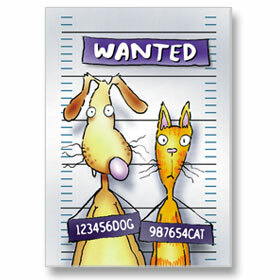 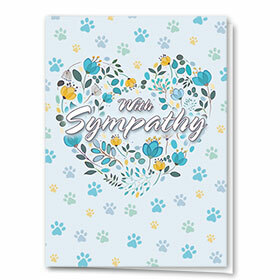 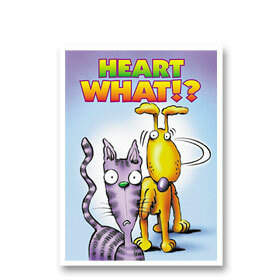 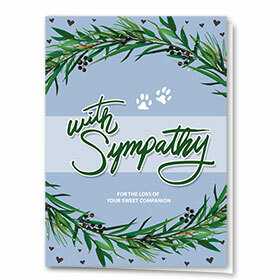 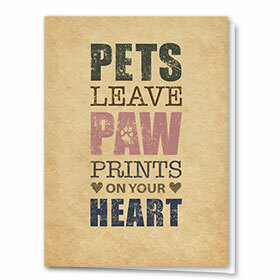 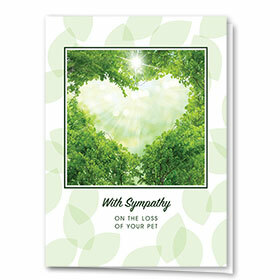 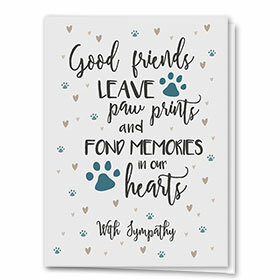 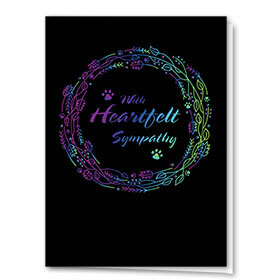 We have a wide range of designs for any type of pet, as well as specific dog sympathy cards and cat sympathy cards. 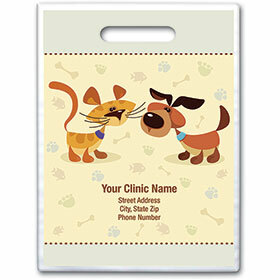 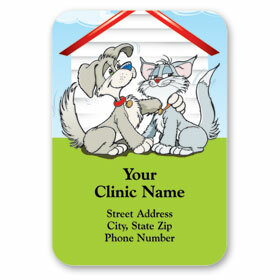 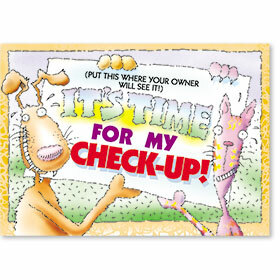 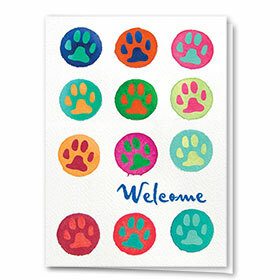 Get free envelope imprinting of your veterinary office return address when you order 200 or more greeting cards.